The Similac line of products is formulated with changing nutritional needs in mind as your child grows . Similac 3 is great tasting and scientifically designed to fit your child’s growth needs during this important stage of development . Contains the unique Eye –Q system of nutrients , including DHA , omega 3 & 6 , choline , taurine and iron. Beta carotene , vitamin C & E – antioxidants like those present in breast milk . Fortified with vitamin D and higher level of calcium. Supports increased protein needs at this age with more protein. Contains a unique vegetable fat blend with out palm olein oil . Contains the distinguished nutrients , including AA , DHA , omega 3 & 6 , taurine , choline and iron. 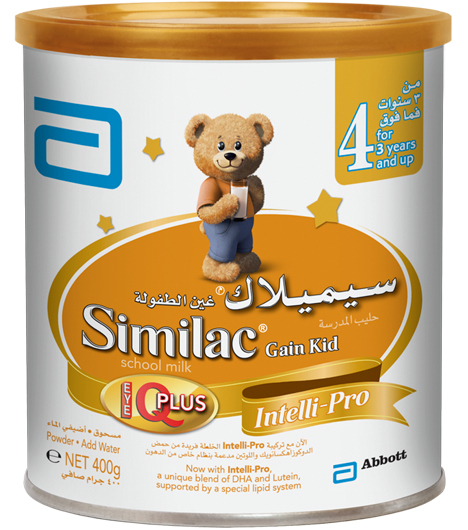 Similac 4 contains distinguished combination of the important nutrients DHA & lutein. Probiotics : a culture of good bacteria. Nucleotides : a group of important organic molecules. 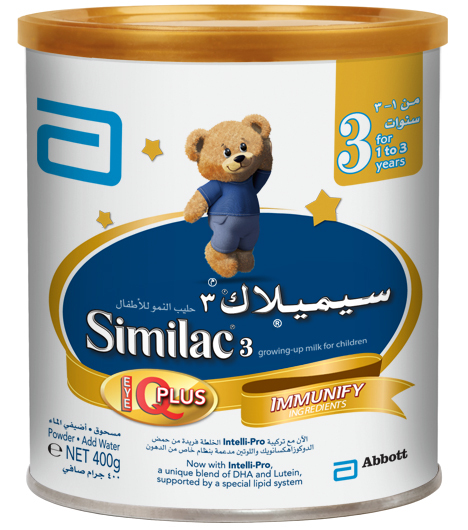 The Similac Sensitive 3 line of products is specially formulated with low lactose and partially broken down proteins with changing nutritional needs in mind as your child grows, providing special care. Similac Sensitive 3 is made with partially broken down protein and minimal lactose. It also contains vegetable fat blend with no palm olein oil. Contains AA, DHA, omega 3 & 6. 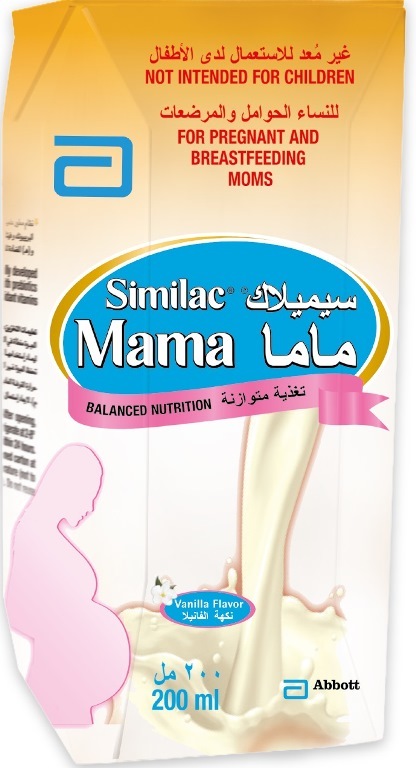 Similac Mama is a supplemental source of nutrition to be used as part of an overall healthy diet that includes following your doctor’s recommendation for using prenatal vitamins.